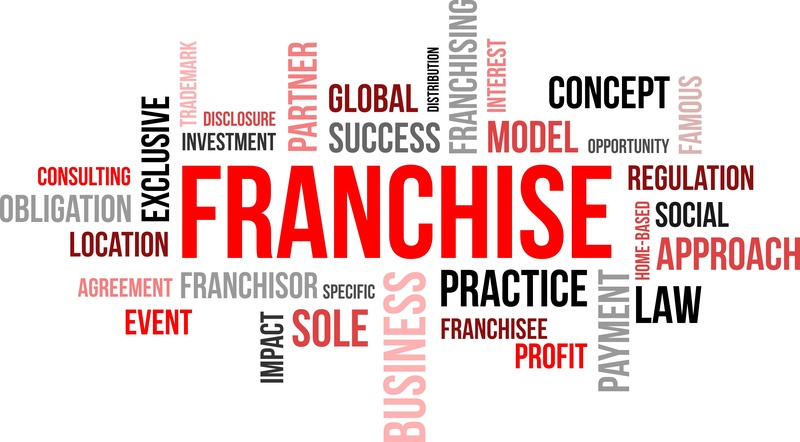 Franchising reduces the amount of time required to launch a business model. INKBLUE here gives you the tools you need to evaluate whether a franchise start up is a good fit for you and your goals. Franchising is a proven Business Operating Model. INKBLUE products and business operations have already been established and tested to be successful. INKBLUE brand image is already recognized – a company customers know and trust. INKBLUE provides extensive training and support to their franchisees in starting the store in the smoothest possible manner. Franchisee is given Store opening assistance, Operational Support, Marketing Support, Branding support and Software facility.